please excuse the giant swollen chest and face. I’m going to keep this post short and sweet, because it doesn’t need to be long and drawn out. 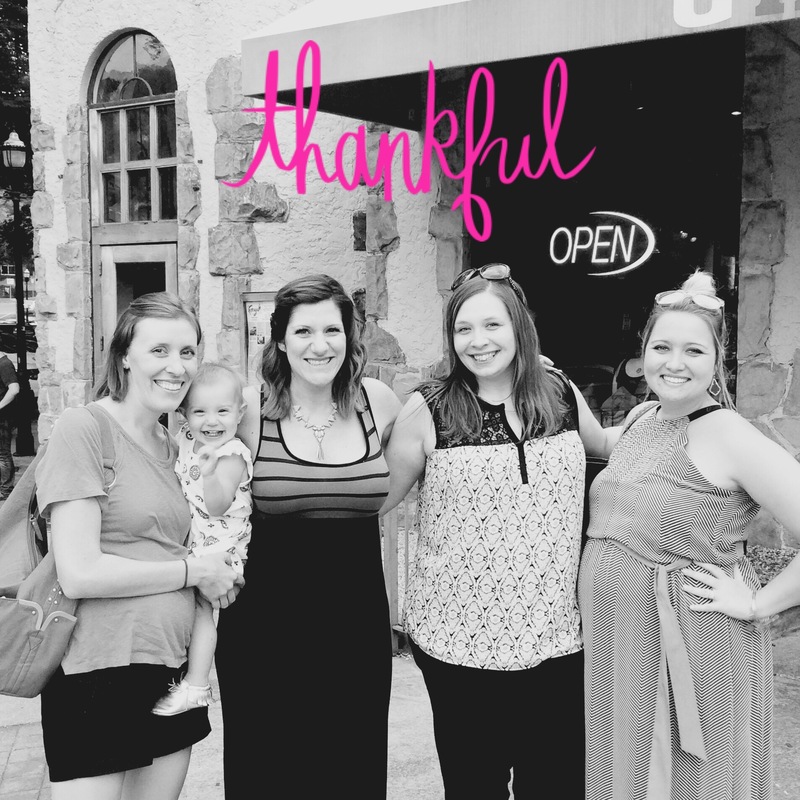 Last week, I got to meet up with some of the girls that I’ve met through this blog for dinner. When I got home, it was crazy to think to myself that this tiny corner of the internet brought us together. I get to share one of life’s biggest moments (baby J) with them, and see one of them go through the same (Mrs. Sparks!). As I said last week, I knew nobody when I moved here, and with my male-dominated job, it was hard for me to make friends — let alone girl ones. 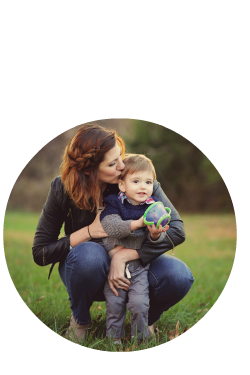 This isn’t a big blog — and I don’t intend on ever becoming a bigger blogger, but it did give me something pretty big. These girls, and for that I’m pretty thankful. So can I just blame my teary eyes on pregnancy hormones?! I’m so thankful for you ladies!! I love this! While I’m so glad we ended up back in Charlotte (my heart is just here) I’m SO bummed that we didn’t end up in Alabama even for just a little while. It would have been SO fun to meet you girls in real life! I, for one, am super thankful to have met all those wonderful ladies in that picture 🙂 It is always so much fun…and so much needed….to meet up for our girl nights. When I started my blog, I never dreamed I would have so many IRL friends from it! Awe how sweet! I’m a little jealous you girls all got together, I haven’t found any other local bloggers in my area. How fun!